The second quarter was a little bumpy for Calgary-based US Oil Sands, reporting for the second time a mechanical failure during start-up. Subsequent to the quarter end, however, the company says it achieved a major milestone — first production of diluted bitumen. This was previously expected to occur by the end of June. 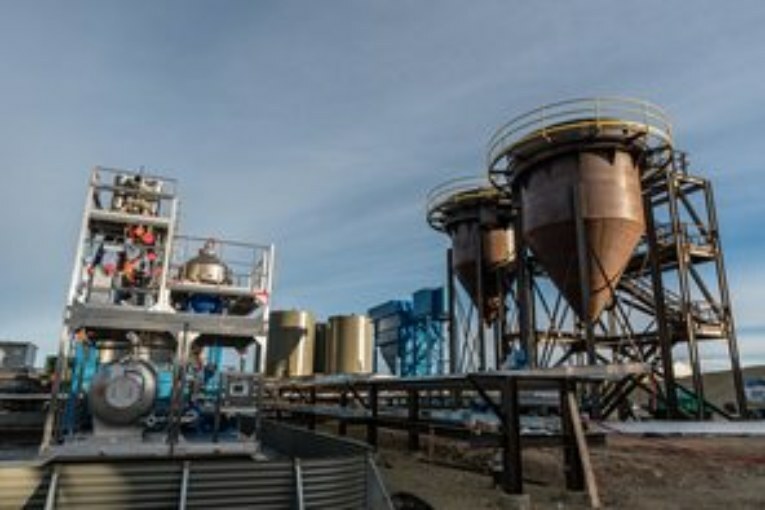 US Oil Sands has been advancing a biodegradable solvent extraction technology for mined oilsands production without tailings since 2011, when it bought Earth Energy Resources, the previous Calgary-based proponent of the 2,000 bbl/d PR Spring project in Utah. Phased startup began in April after construction was completed, following delays and funding challenges. First oil has been achieved, but the company says that “continued tuning of the process is required to allow final polishing of oil production to meet sales specifications.” Market sales are expected in the third quarter. US Oil Sands is in a financing agreement where a second $2.5-million tranche of a secured loan facility will become available upon the project producing 500 bbls/d of oil for five consecutive days.